T-Mobile Poland customers can now purchase prepaid cellphone credit with bitcoin. The new service, which comes about via a partnership with local bitcoin payment processor InPay S.A., is being rolled out as a three-month trial that aims to see how popular bitcoin payments will be with prepaid telephone users. To purchase their desired amount of top-up code, T-Mobile customers must visit InPay’s dedicated web page and add bitcoin funds by first selecting the equivalent amount in Polish zloties (PLN), then sending funds via the QR code or bitcoin address provided. The process takes around 30 seconds and does not require the input of personal information or “tedious copying code”, Wilczyński said. T-Mobile Poland said that this is the fastest and easiest way to implement a bitcoin payment option. 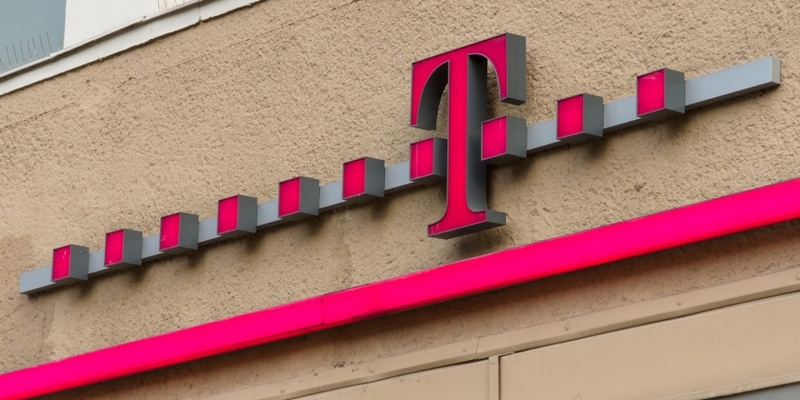 The mobile network provider also confirmed that the majority of top-ups were sold by T-Mobile Poland’s partners and agents, and added that this approach “would help avoid amendments in T-Mobile’s internal processes to include bitcoin accounting”. Customers who use the bitcoin top-up service will also be rewarded with an extra 20% of calling credit during the trial. Wilczyński said that this was only the beginning, and if the initiative proved successful, bitcoin customers could expect “deeper integration”. The company’s bitcoin trial comes soon after mobile payments pioneer mHITS announced that it was entering the bitcoin space with a platform it claims is the “easiest way” to send phone credit across borders. Using mHITS’ service, customers can use bitcoin to pay for top-ups in amounts from $10 to $100 in over 117 different countries. T-Mobile Poland provides services to nearly 15.7 million customers. The firm’s offerings include a broad range of telecommunication services for individual clients and companies, whilst also providing financial services through T-Mobile banking.